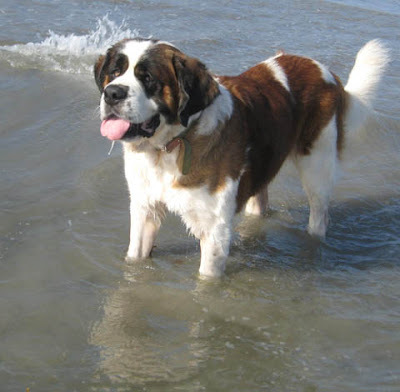 The Biggest Loser: Canine: Presenting "Beach Blanket Amigos"
That was awesome, I loved seeing little Ollie trot out into the water so confident...and then run back. They all look so happy and carefree. I put it in my favorites. I am continually blown away by these dogs. I was there when they were both pulled from the shelter and the transformation is astonishing! 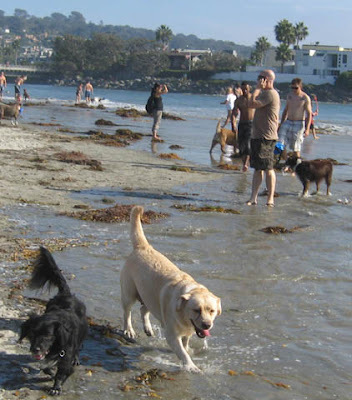 I am so jealous...my dogs can't do dog beach...trouble makers! They are beautiful, Lillian! Great job. Thank you for being such an amazing foster mom!